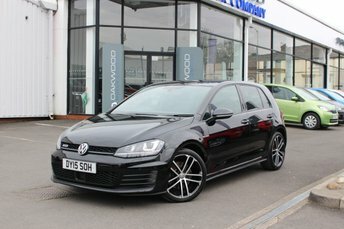 This stunning example of the Volkswagen Golf GTD is fitted with Satellite Navigation, heated seats, Parking Sensors for the front and rear, Cruise Control with a speed limiter, Bluetooth telephone and media use, DAB Digital Radio, USB and AUX-in connectivity, an automatic Start/Stop system and electric folding Door Mirrors. Also featured on this GTD are Arm Rests and Drinks Holders for the front and rear, a multi function Steering Wheel and dual zone Climate Control. This car has been well loved and regularly serviced by its only owner. 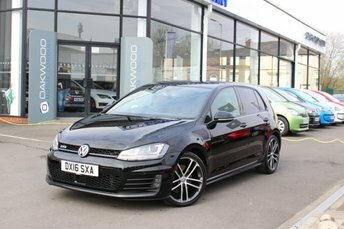 This stunning example of the Volkswagen Golf GTD is fitted with Parking Sensors for the front and rear, Cruise Control with a speed limiter, Bluetooth telephone and media use, DAB Digital Radio, an automatic Start/Stop system and electric folding Door Mirrors. Also featured on this GTD are Arm Rests and Drinks Holders for the front and rear, a multi function Steering Wheel and dual zone Climate Control. This car has been well loved and kept in lovely condition. 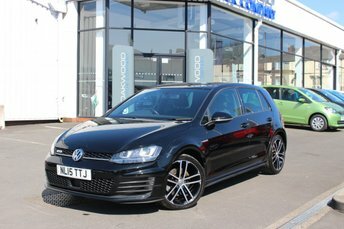 This stunning example of the Volkswagen Golf GTD is fitted with Parking Sensors for the front and rear, Cruise Control with a speed limiter, Bluetooth telephone and media use, DAB Digital Radio, an automatic Start/Stop system and electric folding Door Mirrors. Also featured on this GTD are Arm Rests and Drinks Holders for the front and rear, a multi function Steering Wheel and dual zone Climate Control. This car has been well loved and regularly serviced. This fantastic example of the Volkswagen Golf is fitted with DAB Digital Radio, Parking Sensors for the front and rear, Bluetooth telephone and media use, AUX-in connectivity, Cruise Control with a speed limiter, a multi function Steering Wheel, Arm Rests for the front and rear, Central Locking and Drinks Holders. This car has been well loved and kept in lovely condition. Another iconic model from Volkswagen, the Golf has always been one of the most impressive hatchbacks on the market thanks to its attractive looks, practical nature and upmarket feel. Voted European Car of the Year twice, the Golf continues to head the field when it comes to family hatchbacks. Discover more by paying a visit to Oakwood Motor Company Ltd today. Our friendly showroom team will be on hand to offer advice and guidance, and will do everything possible to help you track down the ideal car to suit your needs. 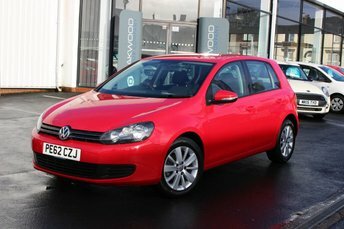 Remember, you can also view our current range of used Volkswagen Golf models for sale in Manchester here on the website.